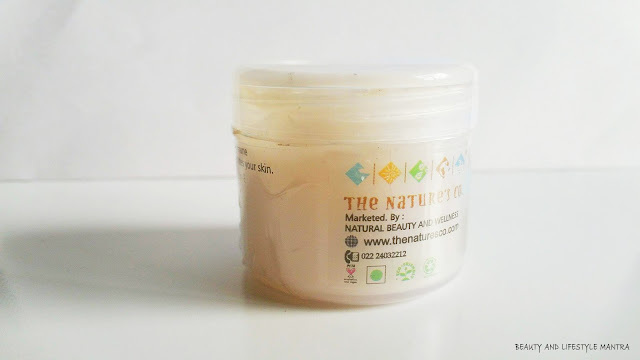 Admin Featured Posts, Night Cream, Review, The Natures Co.
Moisturizer is a very important, no matter what kind of skin you have. I have tried quite a number of moisturizer for last 2 decades. But I have started using a night cream after the age of 27 or 28. Our skin needs sufficient moisture even while we sleep, especially if you have a hectic day or you are sleeping in an air-conditioned room. Due to the lack of enough moisture on our skin, it becomes dry, dull and gradually fine lines or wrinkles are visible. Since being a mother I’ve accepted that my skin aging is now faster but I really want graceful healthy skin at the end of my life (sound too much 😜). 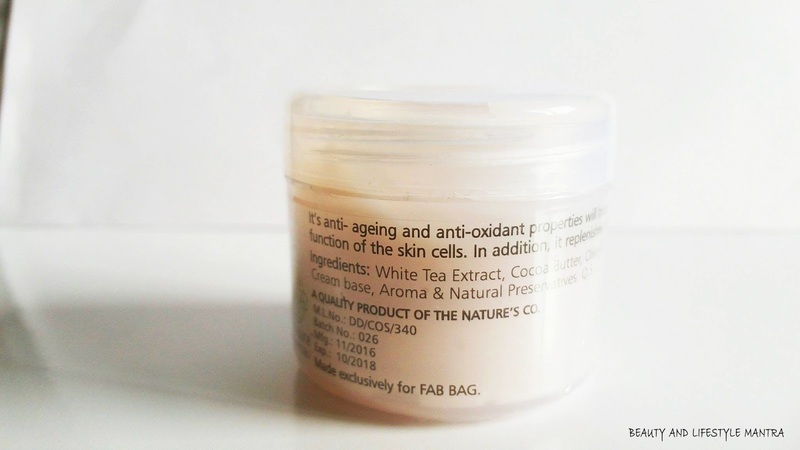 Recently, I have included The Natures Co. White Tea Night Cream in my skincare regime that's what I got in my January 2017 Fab Bag. While you rest, let our night cream do the work. White tea has anti- aging effects and antioxidant properties that boost the immune function of the skin cells. In addition, it replenishes and hydrates your skin. Apply a small amount of cream on cleansed moist skin and massage gently into face and neck until fully absorbed. For best results, apply cream before going to sleep. 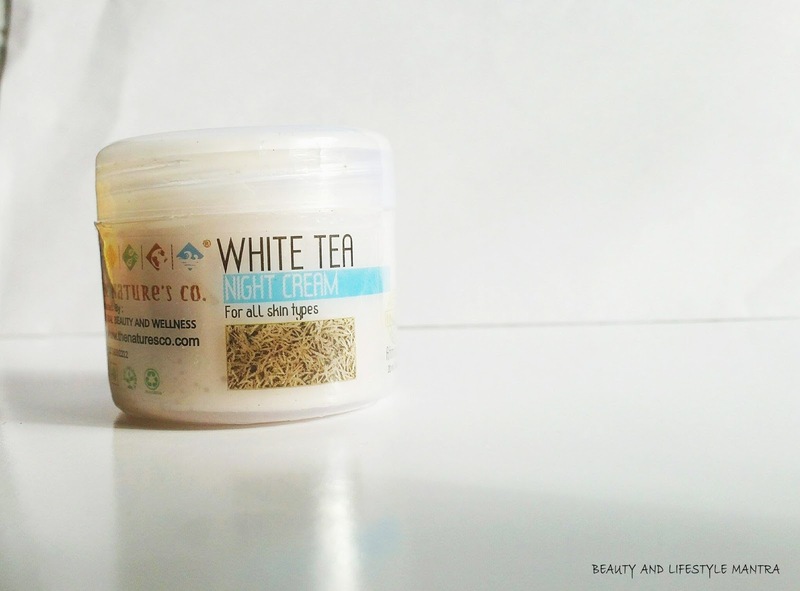 The Natures Co. White Tea Night Cream has a really thick and heavy consistency. 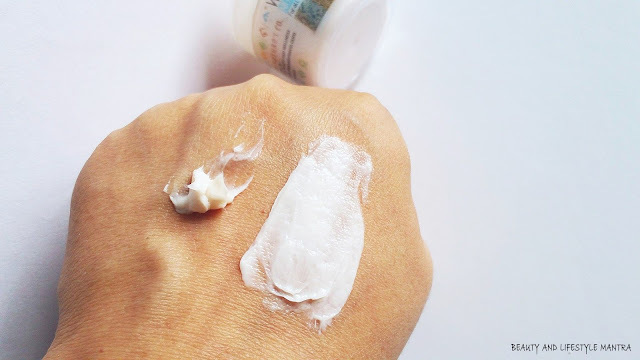 Usually, night creams are little heavy and rich than regular moisturizing products. I have been using this night cream for almost a month now. 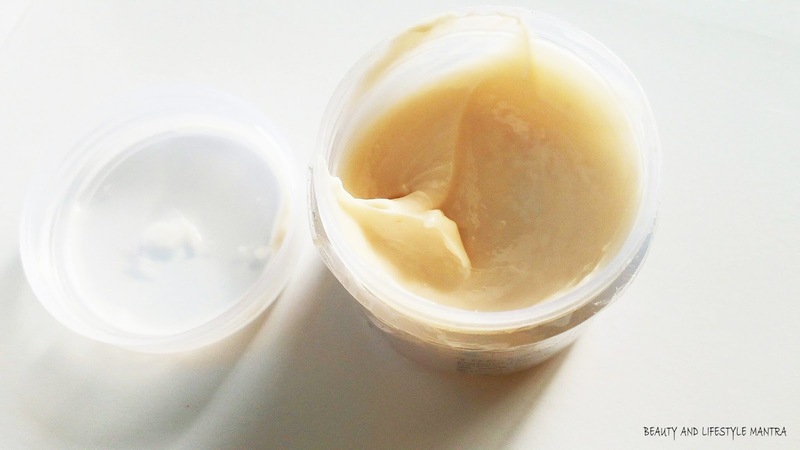 Due to its thick and heavy consistency, the cream not gets absorbed into the skin so easily. So you need a tiny bit massage into your face. During application, It felt a little heavy on the skin. This cream leaving a matte finished effect, non-greasy and no white cast left. In the next morning, I look amazing. Well hydrated, soft and smooth skin. This cream is formulated with a blend of Vitamin – E, and antioxidants including white tea extract, Cocoa Butter, Olive and almond oil that all have super hydrating and anti-aging properties which help to the nourish stressed skin. on my skin. But now that the weather has changed, the monsoon has started. The weather is comparatively pleasant. I find the application of this cream in this weather also quite good. The product works well in this both weather. I do not have a lot of wrinkles or any visible signs of aging, so I can't say confidently that the product works as an anti-aging product or not, though it has anti-aging properties like white tea extract. But yes, with regular use of the cream helped to remove the black spots on my skin and also improved the skin tone to some extent. After use, this product my face always feels hydrated in the morning but never greasy. I feel like it maintains that youthful glow for my skin. Night Cream comes in a transparent plastic jar. I find it quite unhygienic and a hassle to use it. I just have to make sure my hands are clean before I dip my finger in it. 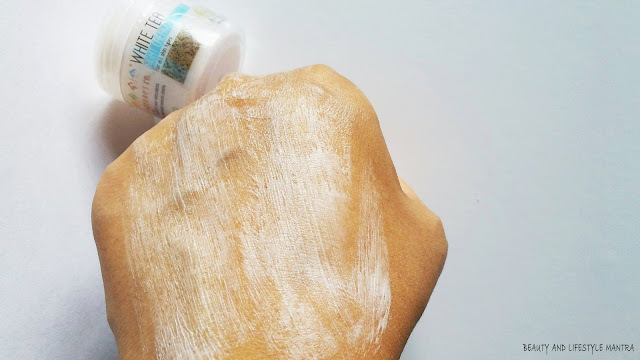 Overall, The Nature's Co. White Tea Night Cream is a decent product that has anti- aging effects and anti-oxidant properties which boost the immune function of the skin cells. It hydrated my skin very well and I wake up the next day with my face feeling plump, and my skin looks great after washing. If you are looking for a natural night cream with active anti-aging, antioxidant properties without making skin oily then go for it. I've also received this in my fabbag. But I have yet to try. Your review has impressed me to try now. I've never used this before but I'm sure it smells wonderful. And anything that makes my skin feel moisturized i'm all for giving a fair try. Nice and detailed review , I got this product in one of the Fab Bags , its a good one but expensive . I need to try this out. I'm working on using night cream more often--I know my skin needs it. Seems to be a great product if it works even under humid or rainy conditions! Further if it is no harm, it appeals me more! During winter I prefer to use heavy creams so this would be suitable for me then than now when its summer time. Ingredients are awesome. Nicely reviewed dear. Did it work on oily skin? Thank you for sharing this post. I am not familiar with this product, however knowing that it is kind of heavy makes me inclined not to try it. I don't like heavy creams or moisturizers. Thank you. Great review. TNC products will work perfect for my skin during winter period. I have to give this a try! I love the ingredients that this product has and the consistency of the product. Thanks for the review! I love that the product is paraben free and works as an antioxidant! Night creams are good for the skin, I somehow like to use a very light serum. Thanks for the honest review. I can't use night cream if it's too heavy .My skin breaks out .I love things which blend well .That way my skin doesn't break out . Love a good cream that helps with dry skin. This sounds like a great product to help with that. You have tried many moisturiser in last 2 decades or last 2 years you mean ?